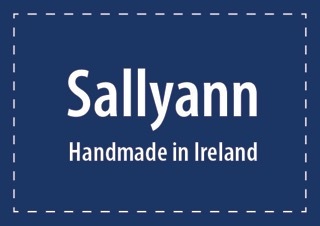 Sallyann’s Handmade Bags was established in 2014 by Sallyann Marron – an industrial technologist living in Co. Clare. 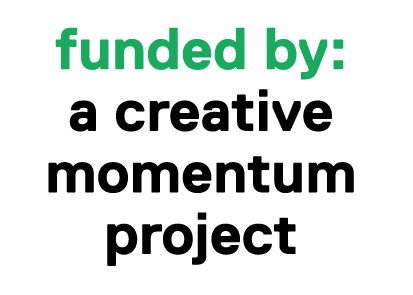 In August 2016, Sallaynn’s Handmade Bags will receive support to participate in the marketplace of Urkult Festival, Sweden. 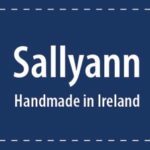 Sallyann’s Handmade Bags are created in a small sewing room overlooking Doo Lough and the Atlantic Ocean. 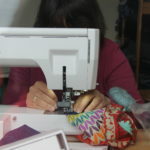 The location is key to the designs. 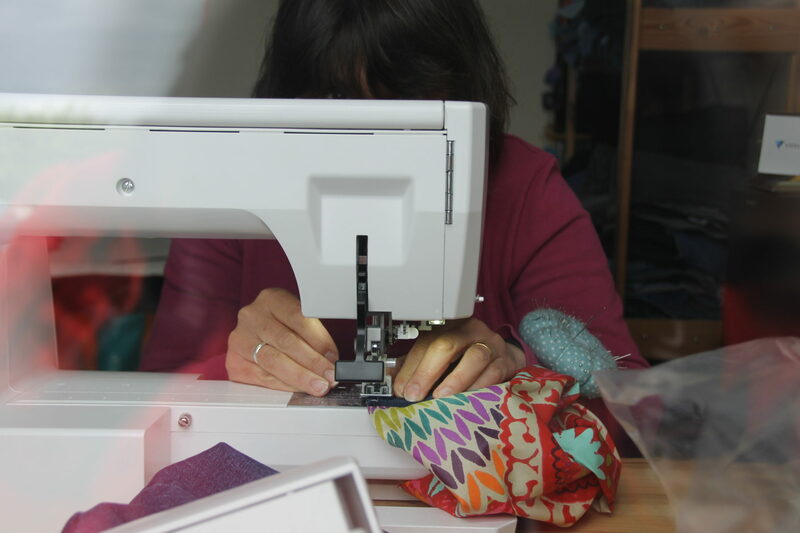 Living in the West of Ireland means that every bag needs to be able to stand up to the wild weather that bombards the Atlantic coast, so showerproof fabrics, strong fastenings and tough zips are all key to each bag. 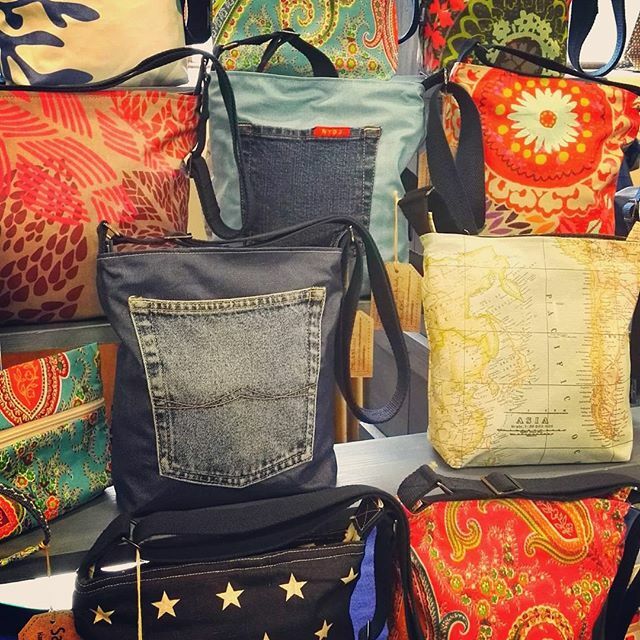 The bags are individual creations, each lined with recycled jeans, making every bag unique. 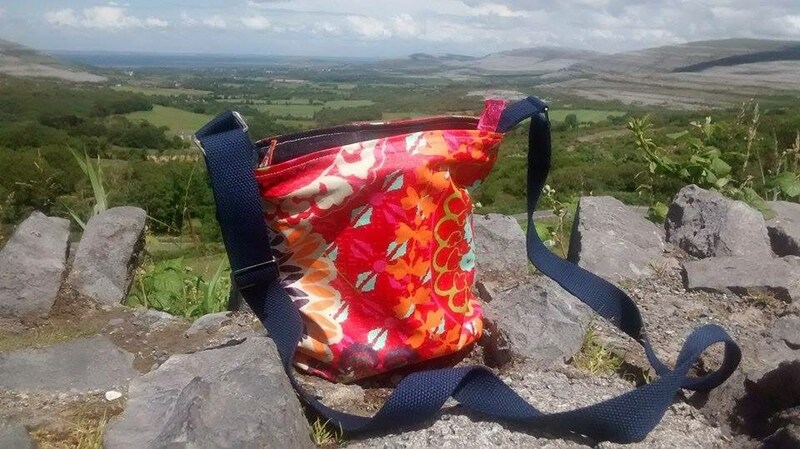 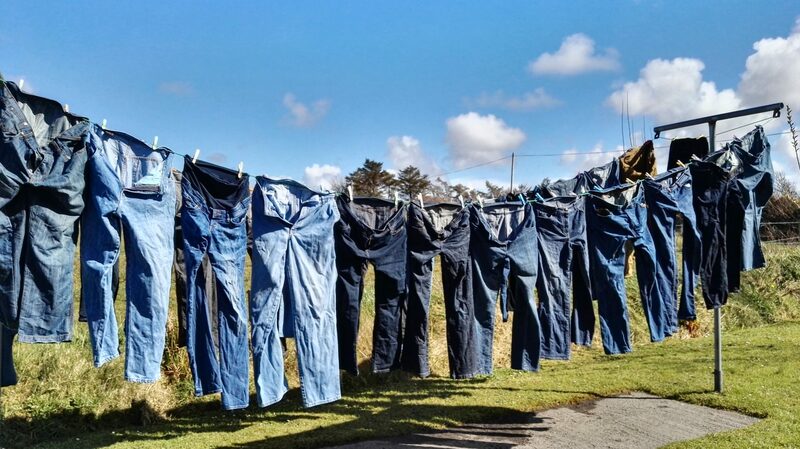 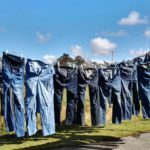 The bags combine high quality showerproof fabrics from around the world, and recycled denim gleaned from charity shops across the West of Ireland, meaning there is a little bit of good in every bag.